Wood screw with pozidriv head manufactured from 304 grade stainless steel (A2-AISI). Good compliment to the stainless steel pull handles. Would prefer that the screws came as part of the overall packages.? 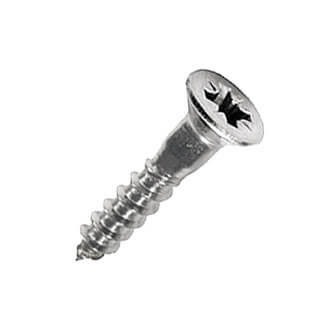 High quality stainless steel screws. Good screws. Grip well and do not burr over.